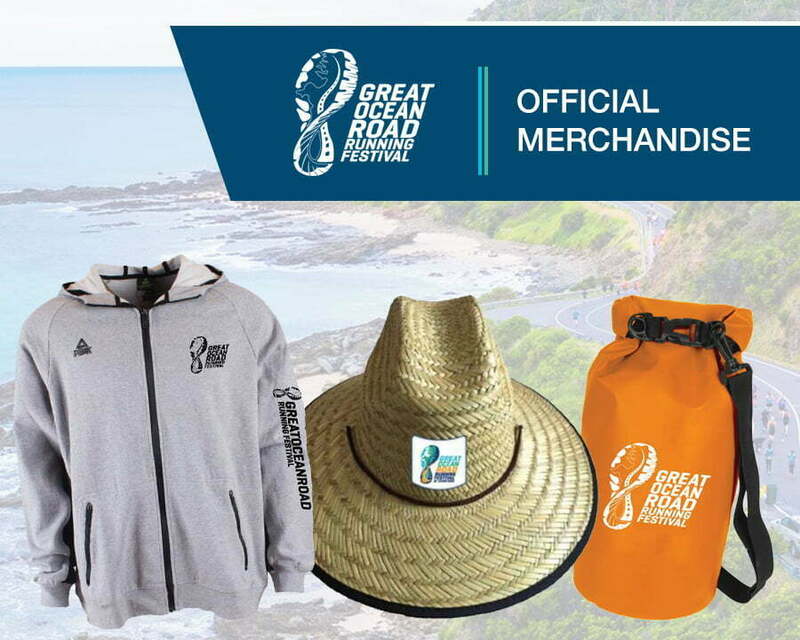 Get your run fest gear on! 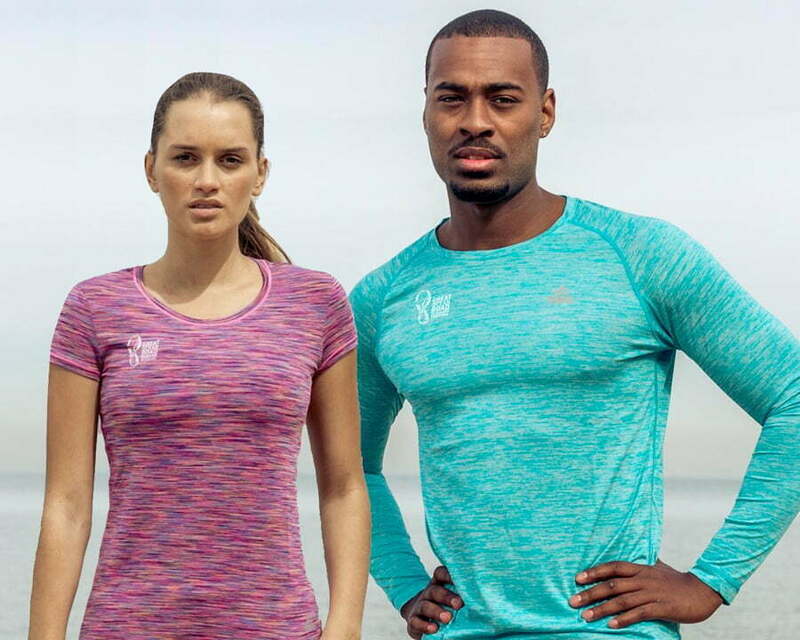 Home » News » Get your run fest gear on! … and a number of tops and tees to help you look the part! Check out our official merchandise store here for more.